Once you have driven your car for a few years, there comes the time when you want something new. Along with the decision to upgrade, comes the contemplation of upgrading to a more modern used car, one that is more appropriate with your current needs or a brand new car fresh off the lot. Let’s explore the benefits of trading in an older car for a brand spanking new vehicle. The second-generation Ridgeline, which is built on a platform shared with the Honda Pilot, was produced in May 2016. Its distinctive unibody design seemed to be a hit with many Jamaicans, who imported the first-generation model independent of local Honda dealer, ATL Automotive Group. 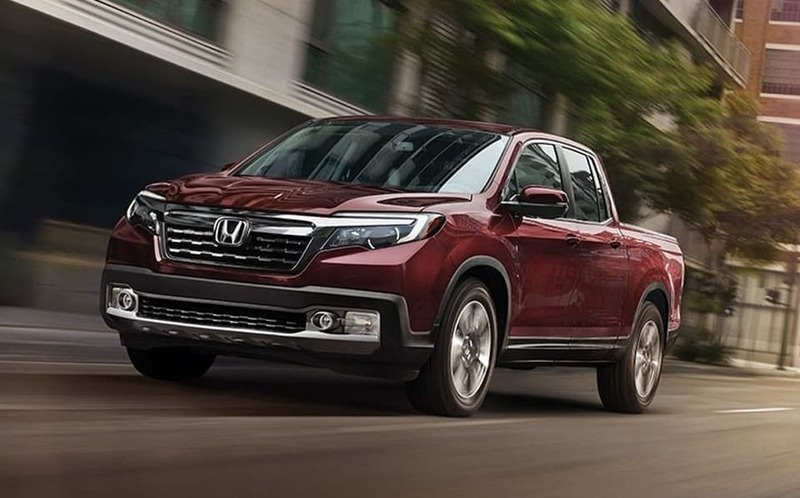 This time around, ATL Automotive Group decided that it wouldn’t be left out of the expected success of the second-generation Ridgeline by adding it to their vehicle options. On March 10-12, the first of its kind automotive lifestyle event will be hosted at the ATL Automotive Oxford Road facilities featuring car brands Honda, Volkswagen, Audi, Porsche, BMW, MINI and ATL Approved Pre-Owned. Centred primarily on the consumer, this complimentary entry event will have something for everyone spanning seminars, performances, a kids’ zone/crèche and much, much more. With pulses already racing following news announcing that legendary automotive brand Porsche would be arriving this year, ATL Automotive has revealed that work is set to begin to create a stunning city centre showroom in the heart of the capital’s financial district. Operating under a specially-created division, ATL Motorsports, Porsche Jamaica will open with a state-of-the-art city centre showroom on Knutsford Boulevard in New Kingston; the first of its kind in the Caribbean. 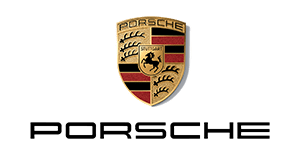 Slated to open in February, the facility is set to become one of the brand’s flagship Caribbean dealerships and is now taking pre-orders on the first official Porsche units to arrive in Jamaica. supporting services and technology offerings. leading the ADAC GT Masters with Christopher Mies/Connor De Phillippi (D/USA). DRIVE IN STYLE THIS SUMMER WITH NO PAYMENTS UNTIL 2017! Jamaica’s leading automotive company ATL Automotive, in partnership with First Global Bank, makes owning the car of your dreams an exciting reality with the launch of an exclusive summer auto finance promotion. The all new summer promotion, set to be the most attractive in the market, offers customers the chance to drive away in a brand new car with up to 100% financing and no payments until 2017, with the best rate of 8.35%, up to 8.5 years payment terms and fixed, low commitments fees. Visit or call ATL or FGB for details on terms and conditions. Motorists have the choice of over 35 different models across all of the ATL Automotive and ATL Autobahn portfolio including leading brands Honda, Volkswagen, Audi, BMW and MINI each of which come with added peace of mind in the shape of ATL’s sales and service Gold Standard. “At ATL Automotive, we have an unmatched range of vehicles to suit any desire, need or budget. 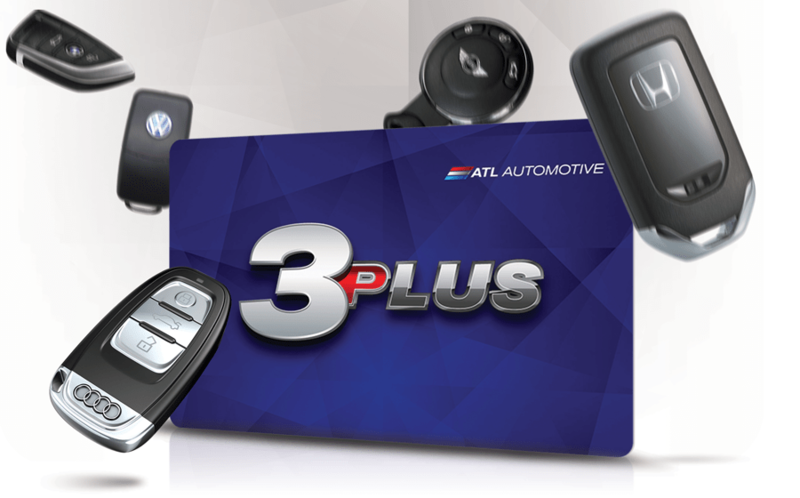 This summer promotion, coupled with our inclusive service packages, warranty and roadside assistance, means they just got more affordable than ever.” added Matt Cripps, Group General Manager for ATL Automotive. Bernadette Barrow, First Global’s Senior Vice President, Personal & Business Banking. To celebrate the promotion, teams from ATL Automotive and First Global are hitting the streets for a summer-long roadshow campaign held at select First Global locations island-wide. The roadshow will provide people with the opportunity to not only test drive their favourite cars but discuss their financial arrangements with First Global’s expert team. The promotion runs until 30th September 2016. ATL Autobahn, exclusive distributors of the world’s leading Luxury car brands, BMW and MINI provided a riveting presentation on the company’s best customer service practices, at the annual BMW Importers conference held in Lima, Peru this past Wednesday. 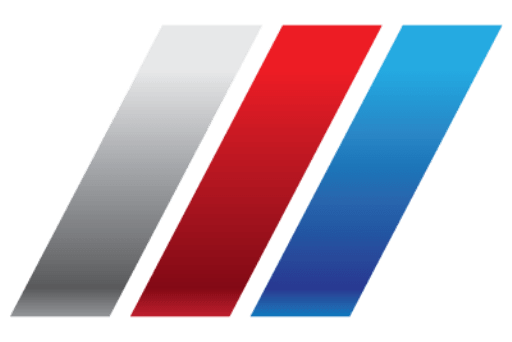 The executive team, led by Chief Executive Officer at ATL Automotive and Sandals Resort International, Adam Stewart represented the Caribbean region at event, which hosted 100 of the top BMW importers in Latin America. “We were proud and humbled to be invited to represent Jamaica amongst such esteemed company and perhaps share some of our successes. Jamaica is renowned throughout the world for not just the warmth of its people but also the high level of customer service available in our country.” Stewart commented. Co-presenter Dr. Philip Brown, Group Director, Training Standards at Sandals Resorts International who enlightened the audience with a presentation that covered Sandals Resorts and the much-lauded Sandals Corporate University also offered insight to some of the secrets behind the Group’s leading customer service practices. Brown attributed much of the difference in the ATL/SRI approach to the sheer passion for meeting the changing needs of its customers. “Our customers are no longer confined to a single means to connect with us and our brands. 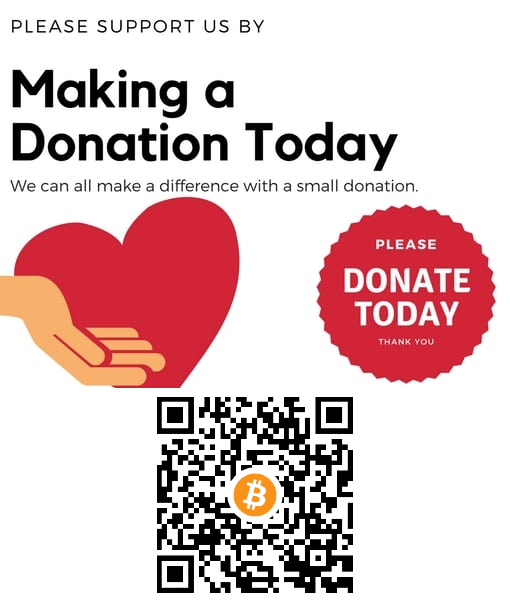 While we realise how important it is to evolve with them by being more present online and implementing more innovative ways to enhance their digital customer experience, the human touch and the will and ability to do what you’ve got to do to satisfy will never be replaced however the world changes.” said Dr. Brown. ATL Automotive and ATL Autobahn’s integration of the video presentation software, CitNOW serves as a testament to this commitment. CitNOW videos are used in Jamaica exclusively by ATL Automotive and ATL Autobahn as a best practice tool that offers a more tailored customer experience through personalised sales and service video messages that cater to the unique needs of each customer. ATL Autobahn opened its showroom doors earlier this year as the first Jamaican automotive company to earn the exclusive BMW dealership for 8 other territories within the Caribbean region. The accomplishment also provides ATL Autobahn with a unique opportunity to share its best practices with its regional counterparts and further enhance the auto industry by developing distinctive customer experiences through state of the art facilities and gaming changing training initiatives. The Audi RS Q3* was updated concurrent with the Q3*. The compact performance SUV is now hotter and more dynamic than ever. Its 2.5 liter, five-cylinder engine now produces 250 kW (367 hp) and 450 Nm (331.9 lb-ft) of torque. It also now satisfies the Euro 6 standard. The top model in the series now accelerates from 0 to 100 km/h (62.1 mph) in 4.8 seconds on its way to an electronically governed top speed of 250 km/h (155.3 mph). An RS exhaust system with a switchable flap adds even more volume to the unmistakable sound of the five-cylinder engine. The seven-speed S tronic, which transfers the power to the quattro drivetrain via a new hydraulic multi-plate clutch (5th generation), has also been refined for even faster gear changes. The lower gears are closely spaced for sporty response while the seventh gear is tall to save fuel. The chassis of the Audi RS Q3 is also impressive. 19-inch wheels are standard; 20-inch wheels are optionally available. Thanks to the wave design, the large brake discs on the front axle are now one kilogram (2.2 lb) lighter. They are gripped by eight-piston calipers. The standard RS sport suspension is also available with optional adaptive dampers. The steering is tuned for sporty driving, and the Audi drive select dynamic handling system is standard. Numerous design details illustrate the special status of the dynamic top-of-the-line model. On the exterior, the distinctive bumpers are particularly eye-catching. The color black dominates the interior. The sport seats are optionally available in Fine Nappa leather with diamond quilting; red needles sweep across gray dials in the instrument cluster; and the driver information system offers a special RS menu with lap timer and displays for both oil temperature and boost pressure. The base price in Germany for the generously appointed new top model is 56,600 euros. LED headlights, among other features, are standard. Deliveries of the RS Q3 will begin in the first quarter of 2015. Audi is bringing the performance philosophy to the compact SUV segment with the RS Q3. Its engine, whose 2,480 cc displacement results from a stroke of 82.5 millimeters (3.2 in) and a bore of 92.8 millimeters (3.7 in), is a modern classic. An international jury of journalists has named the five-cylinder unit International Engine of the Year in its class five years in a row since 2010. With its ample pulling power, free-revving character and inimitable sound, the 2.5 TFSI is guaranteed to cause goose bumps. At higher loads and rpm, a flap in the exhaust system opens to provide an even more voluminous sound. The five-cylinder turbo’s power flows to a modified seven-speed S tronic. Audi used optimized fine-tuning to further improve the seven-speed S tronic transmission’s shift times. The driver can let the dual-clutch transmission do all the work in modes D and S, or can shift gears himself. Shift paddles on the steering wheel are standard. The lower gears are closely spaced for sporty response while the seventh gear is tall to save fuel. A launch control system manages full-throttle acceleration from a standing start. The primary component of the quattro permanent all-wheel drive system is an updated multi-plate clutch. The hydraulically actuated and electronically controlled unit is mounted in front of the rear axle. Its electronic controller brings stability, traction and driving enjoyment into perfect harmony. The updated Audi RS Q3 offers impressively dynamic and safe handling. The taut RS sport suspension lowers the body by 20 millimeters (0.8 in) versus the Q3. Audi also offers the RS sport suspension with optional damper control. The adaptive dampers can be set to one of three modes using the standard Audi drive select system. The system also influences the accelerator, steering, S tronic, exhaust flap and the adaptive light (optional). The Audi RS Q3 comes standard in Germany with 19-inch wheels, with 20-inch wheels available as an option. The front brake discs, which measure 365 millimeters (14.4 in) in diameter, have a weight-saving wave design and are gripped by black eight-piston calipers bearing RS logos. The electronic stabilization control offers a Sport mode and can also be deactivated entirely. Sharp visual accents demonstrate the potential of the new Audi RS Q3. The Single frame grille – with a matt aluminum-look frame and high-gloss black honeycomb grille – has been redesigned, and a quattro logo adorns the air intake in the front bumper. The aluminum roof rails, long RS roof spoiler, updated LED taillights and xenon headlights, the modified rear bumper and the long, elliptical exhaust tailpipe complete the dynamic look. Four appearance packages, two each in matt aluminum-look and glossy black, provide for further customization. Sepang Blue pearl effect is available as an exclusive exterior color. The dynamic line is echoed in the car’s interior. The sport seats with embossed RS Q3 logos are covered in a combination of black Alcantara and leather, with Fine Nappa leather and Fine Nappa leather with diamond quilting available as options. High-gloss black, bright red and subtle aluminum applications set additional accents. The inlays come standard in black piano lacquer, and optionally in aluminum or carbon. The instrument cluster has gray dials with white numbers and red needles; the multifunction steering wheel is flattened at the bottom. The color DIS display shows the boost pressure, oil temperature and a lap timer in a separate RS menu. The Audi RS Q3 also comes standard with the parking system plus, MMI radio, Audi sound system, sport seats and deluxe automatic air conditioning. The base price in Germany for the generously appointed new top model is 56,600 euros. LED headlights, among other features, are standard. Deliveries of the RS Q3 will begin in the first quarter of 2015. Audi RS Q3 2.5 TFSI quattro: Combined fuel consumption in l/100 km: 8,6 – 8,4; Combined CO2-emissions in g/km: 203 – 198. Positive sales result for the Four Rings for the half year: With around 953,200 units delivered, AUDI AG increased its sales since January by 5.6 percent, growing in all regions. The brand recorded strong growth especially in Europe. Sales in that region increased by 8.4 percent since the beginning of the year, topping 450,000 cars for the first time. Worldwide, especially the new models Audi A4 (+12.3%) and Audi Q7 full size SUV (+73,6%) pushed the sales performance. Deliveries across all models increased by 7.4 percent in June to around 169,000 units with Audi surpassing its performance from the same month last year in all top ten sales markets. With the European market launch of the new Audi A5 in the fall and the updated Audi A3 this month, a generation change is in store for the already successful key models. In June, Audi handed over around 78,700 (+9.8%) cars in Europe across all models. The company thus set new records for deliveries in each of the six months in this region. Cumulatively, sales increased by 8.4 percent to around 455,250 cars. New models, above all, provided a boost in Audi’s largest sales region: Sales of the Audi Q7 full‑size SUV more than doubled, while demand for the new Audi A4 climbed by almost 20 percent. The brand posted significant growth primarily in Germany (+12.4% to 166,154 units), Italy (+14.6% to 32,124 units) and Spain (+14.5% to 28,803 units). The manufacturer also made further gains in its largest European export market, the UK: up 4.1 percent to 89,935 cars. This increase was fueled in particular by strong demand for the Audi TT, which saw a 36 percent increase in deliveries in the United Kingdom. With sales of around 17,650 since January, the Audi TT secured its position as the top‑selling compact sports car in the premium segment. On the American continent as well, deliveries of the Ingolstadt‑based brand increased in the last six months: up 3.5 percent to around 131,450 units. Of those, 96,934 were sold in the United States, also representing an increase of 3.5 percent. Nearly every second US customer chose an SUV. Cumulative sales of the Audi Q3, Q5 and Q7 thus climbed by 24 percent to 45,195 cars. Audi continued its successful course in the US market in June. A one percent increase marked the 66th month of growth in a row. Canada once again proved to be an important growth driver in the region. In the first half of the year, the company sold 15,614 units there, 16 percent more than in the same period last year. Sales continued to develop positively in the Asia‑Pacific region as well. Compared to the deliveries in the first half of 2015, sales increased by 3.9 percent to around 339,300 premium cars sold. In recent months, Audi made gains in China primarily with its compact models: In the first six months, the company handed over 81,083 units of the Audi A3 and Q3 to customers, corresponding to an increase of 21.7 percent. Across all models, sales in China increased by 5.9 percent to 290,126 units. Demand increased by 6.6 percent in June. In addition to China, Australia also showed strong growth in the region: Since the beginning of the year, 12,155 units have entered the Australian market, up 7.2 percent.